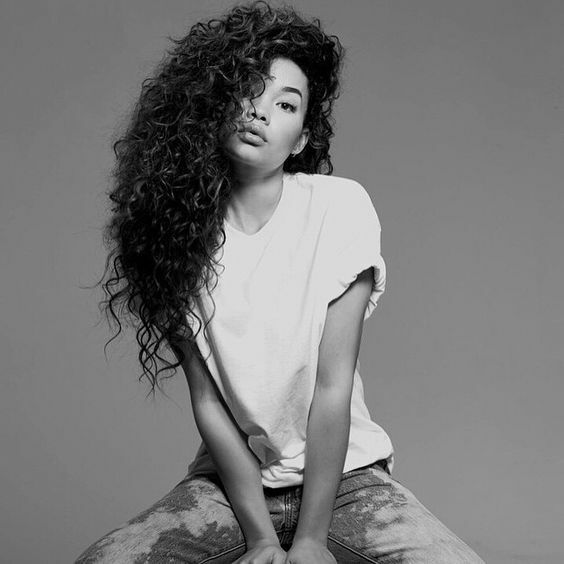 Model, actress, Insta queen (plus those links to Justin), we are crushing hard on Ashley Moore. A street style attitude with a touch of sweet, Moore is a lover of anything denim and anything oversized - shirts, bombers, varsity jackets - and nails that model off duty look every time. That 'The Fifth Label' girl. See Moore on Instagram + get your street style in check with The Fifth. 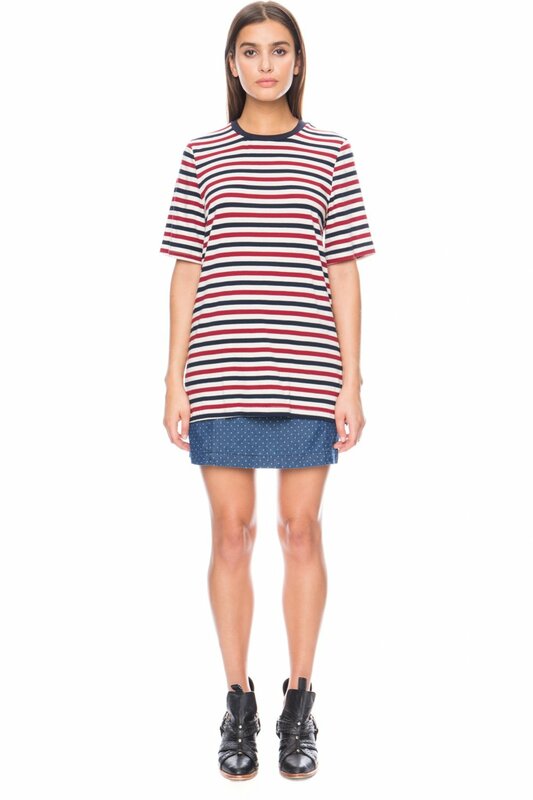 Shop The Fifth Label Journey T-Shirt. Shop The Fifth Label Double Or Nothing Shorts. Shop The Fifth Label Mercury Bomber Jacket. Shop The Fifth Label Exploration T-Shirt. Shop The Fifth Label Close your Eyes Dress. Shop The Fifth Label Passport Jumper + Pants.